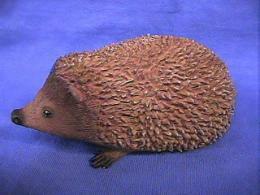 Hedgehog T Shirt USA Adult and Youth Sizes for hedgehog lover fashion fun at Animal World®. Printed in the USA on natural color 100% cotton this hedgehog T Shirt is available in Youth Sizes XS, S, M, L and Adult sizes S, M, L, XL, XXL, XXXL. 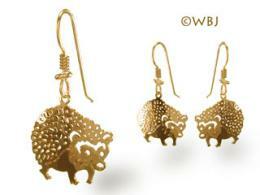 Shop our Hedgehog Gifts Store at Animal World® page for additional hedgehog gift items.